Temple Community Garden is a welcoming group of Temple students who share a passion for gardening. Members attend weekly meetings, participate in community programs and cultivate our two gardens on Diamond Street: Main Vegetable Garden and Sonia Sanchez Flower Garden. At our meetings, we have guest speakers about a variety of topics and discussions about our community programs. We also share ideas and pointers about gardening. Sign up for our list serv, and we’ll send you information and fun facts about the group, as well as volunteer/ internship opportunities. There is a place for you in the TCG family! Fall 2014 marks the beginning of our new Community Garden on Diamond and Carlisle. 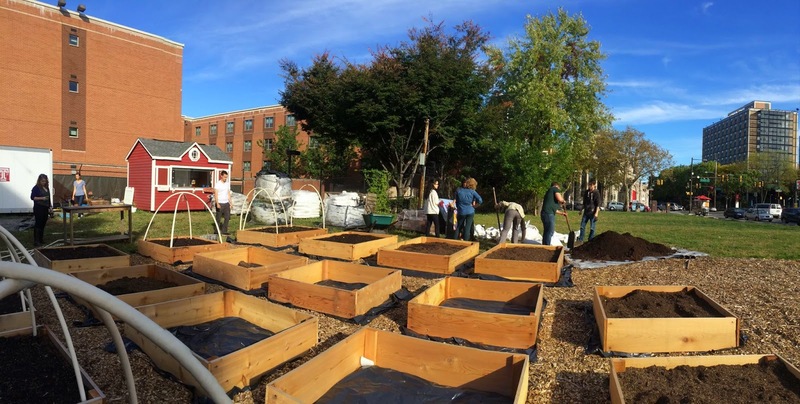 Temple Community Garden is a student organization at Temple University’s Main Campus in Philadelphia, Pennsylvania. Our roots were planted in 2009 by a small group of students with a love of gardening and horticulture. The original group of students saw these subjects as key elements in building a community that is self-sufficient and conscientious of the environment. 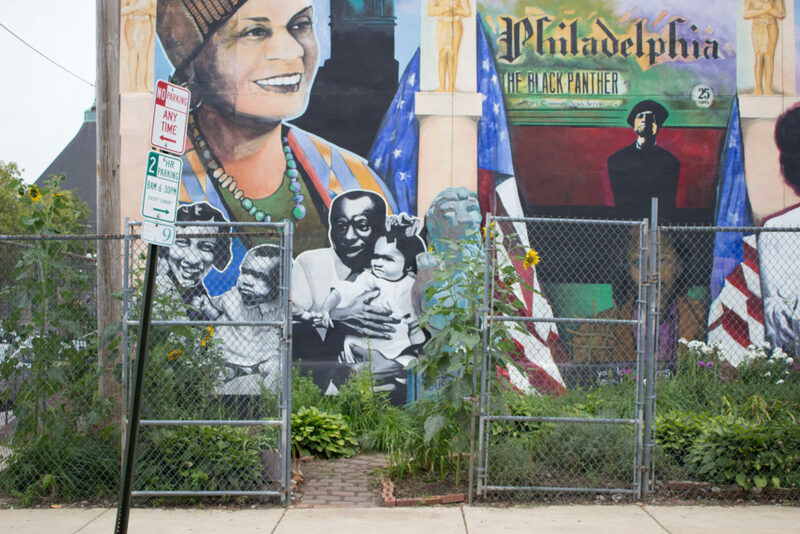 They believed that gardening and horticulture should be important in every neighborhood in Philadelphia, so they decided to start their own. 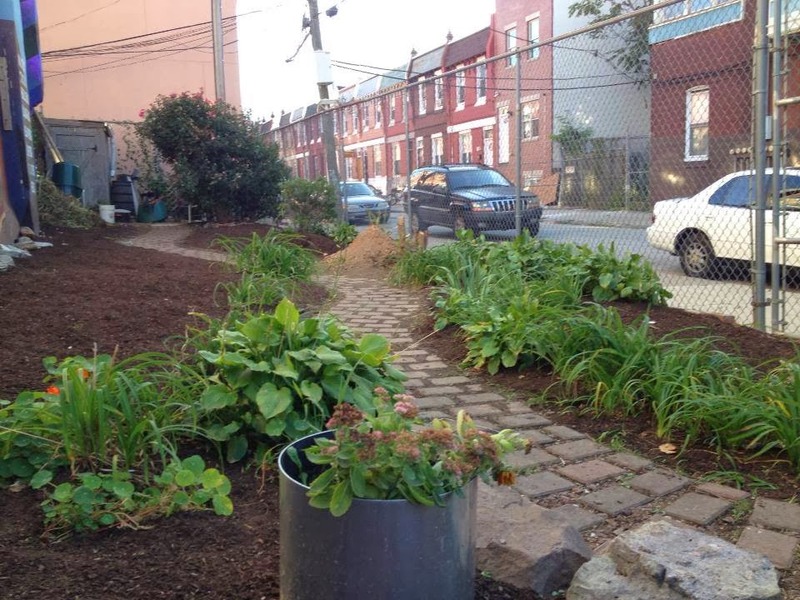 They obtained a garden space at 11th and Berks Streets where some raised beds were built with donated materials and began gardening. 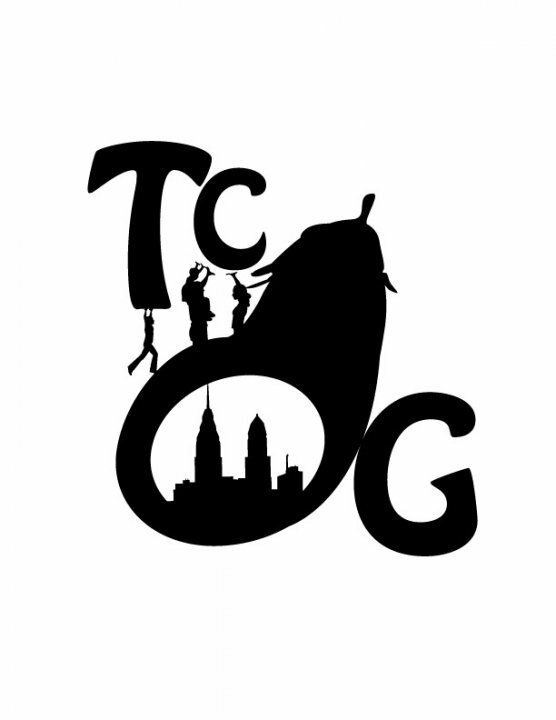 Since those first days of TCG, we have expanded our organization, and we continue to grow. The following generations of TCG carry on the passion of the founders and continue to build upon TCG’s original values.